It’s the time for giving! There is still time to ensure you get your friends and loved ones the best presents they could want this Christmas. If you know somebody who just lives for the outdoors, then we have a fantastic array of ideas to inspire you and make them smile when they unwrap their gift by the Christmas tree this year. Some of the top outdoor gifts for 2017! Primus Kamoto Open Firepit – £130. Winter makes us think of keeping warm by the fire on cold, frosty days and this portable firepit will bring you exactly that! 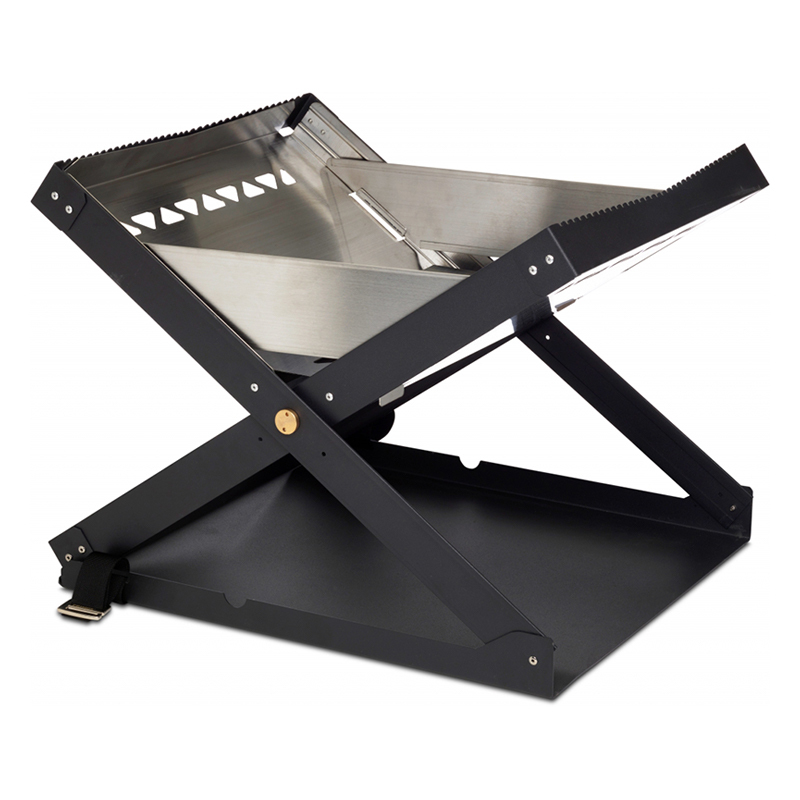 Suitable for wood or coal, it folds up and can be easily carried, so opportunities for safe campfires outdoors are endless. Also comes with stainless steel cooking grate. 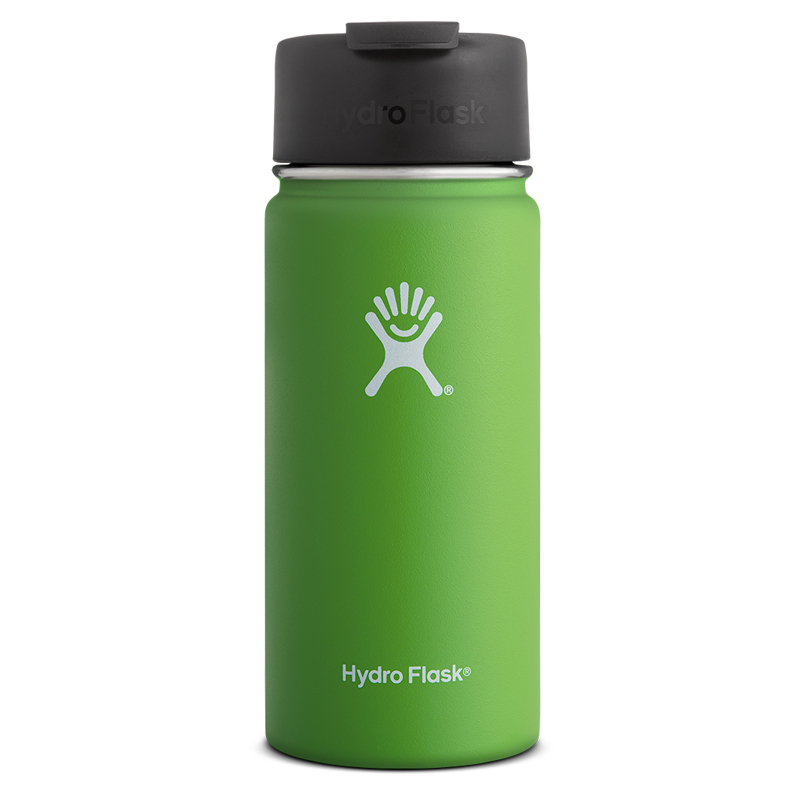 Hydro Flask 16oz Coffee Flip Cup – £22. Available in four different colours, this coffee flask uses TempShield insulation to ensure your drinks stay either hot for up to 6 hours, or cold for up to 23 hours. The Hydro Flip lid makes it easy to enjoy drinks whilst on the go, plus you can use this flask to replace a paper cup when collecting a take-out coffee and this will help reduce waste. Aquapac TrailProof iPad Case – £24.99. We cannot live without our technology nowadays and we don’t want to run the risk of getting items damaged by water. Aquapac’s trusty TrailProof case solves the problem! 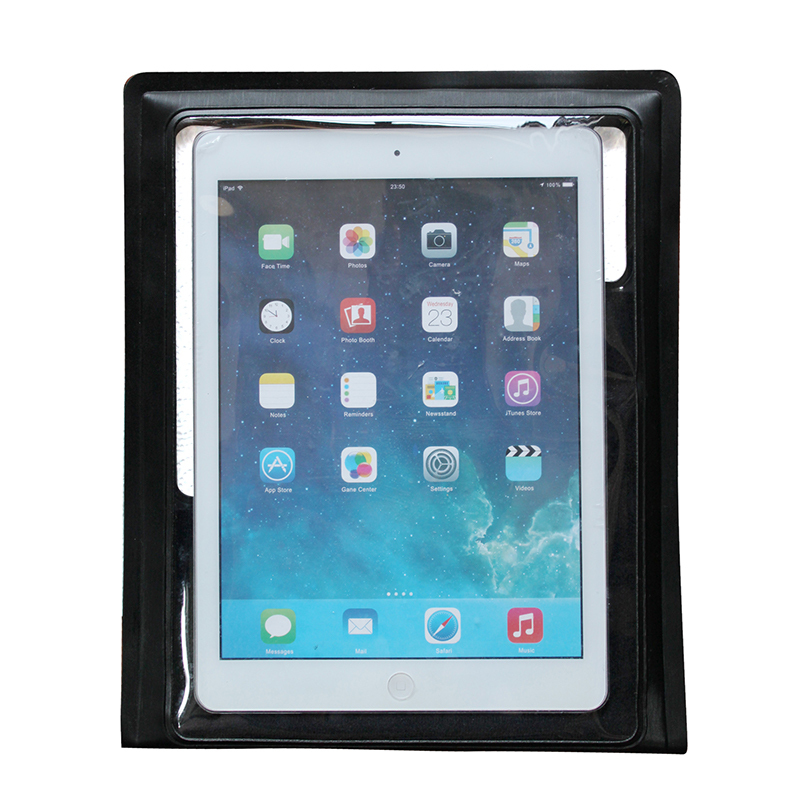 Fitting iPads and other tablet brands, the 100% waterproof case allows you to use your touchscreen normally, whether you are sat out in the rain or even in a pool. It protects against immersion for 30 minutes, to a depth of less than 1m. 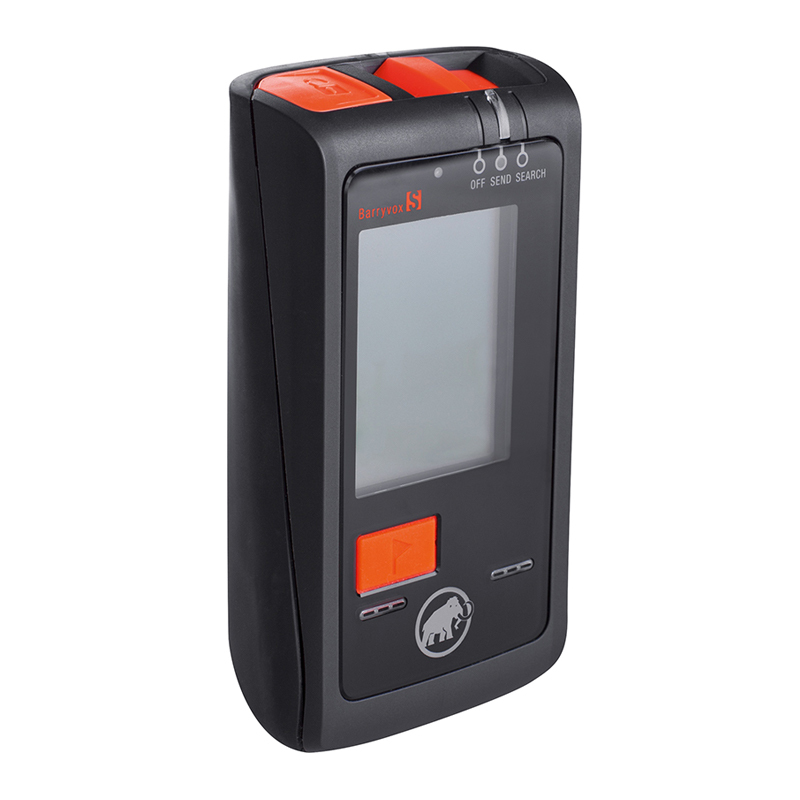 Mammut Barryvox S Avalanche Transceiver – £330. Perfect for the person who loves spending winter season in snow-covered landscapes skiing, mountaineering or touring, the Barryvox S is an advancement within avalanche transceivers. The natural world is not without its dangers and this device is easy to use to help locate people or equipment buried under snow. Has a search width of 70 metres and is user-friendly for both novices and professionals. 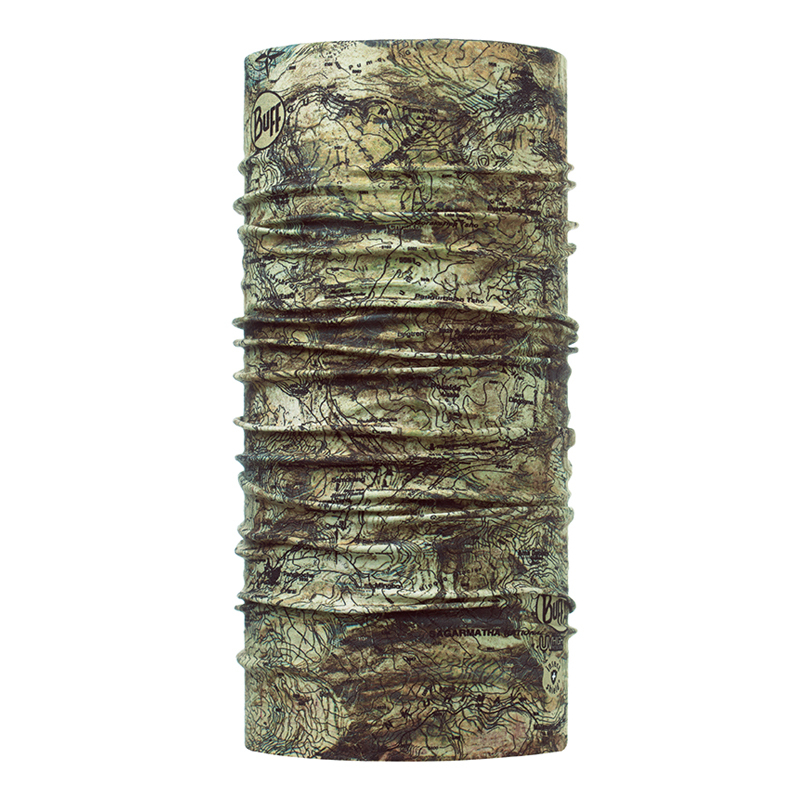 Buff Neckwarmer Polar – from £15.50. Perfect to keep people warm during any outdoor activity, the Buff Neckwarmer Polar is made with Polartec fleece, providing softness and comfort, particularly in winter. Utilising Buff’s quality and technology, it is available in a range of stylish colours and designs, is machine washable and non-iron. AKU La Val Low Plus Multiterrain Shoes – £149.95. 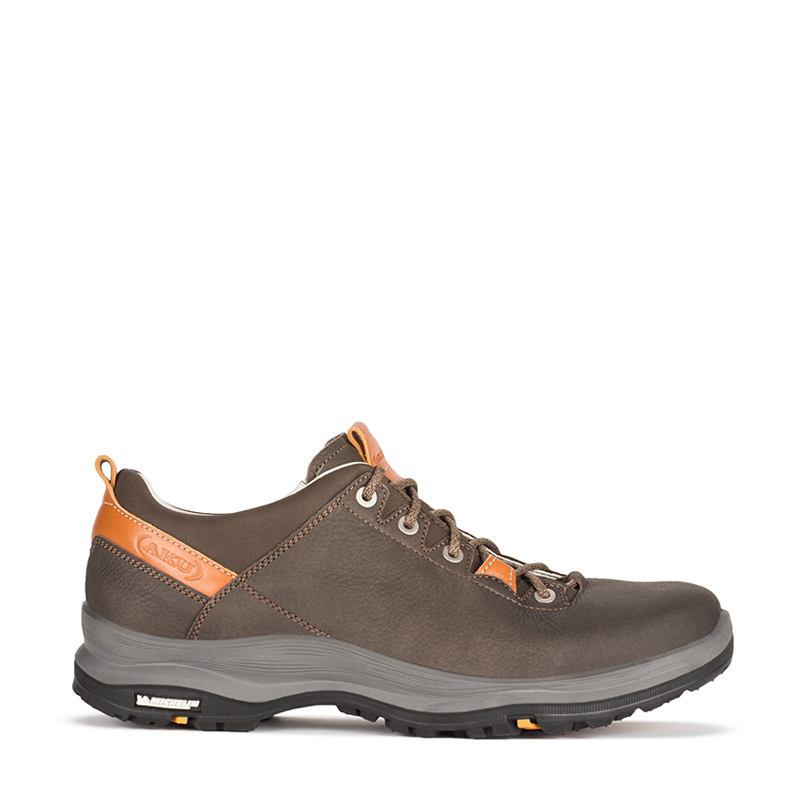 Made in Italy, with a lining of Zero Impact full grain leather and external nubuck, these are designed for a range of different terrains whilst maintaining user comfort throughout. Constructed with AKU ELICA technology, with a tread inspired by mountain bike tires, the user will have grip, comfort and support from these walking shoes. Hilly Marathon Fresh Socks – £12. 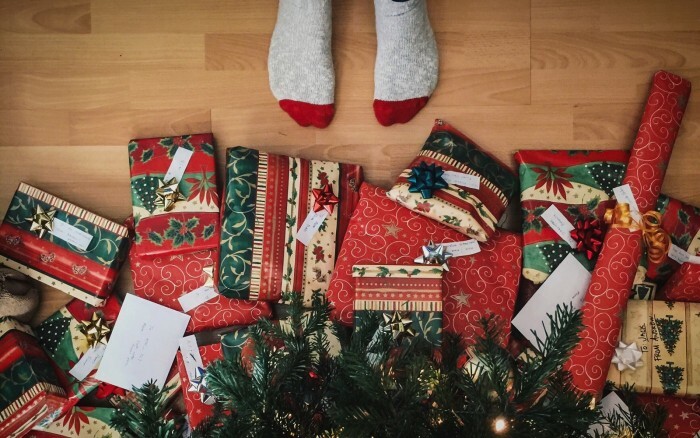 What is Christmas without giving or receiving socks? But these are no ordinary socks! Designed specifically for runners, the Hilly Marathon Fresh socks contain a Polygiene odour control treatment – a great way to keep smelly feet at bay whilst being active. Anatomical cushioning is placed in pressure zones to provide extra user comfort, with ventilation panels to help breathability. Elliott Brown Limited Edition Broadstone Clipper Race Watch – £495. Watches designed specifically for use in extreme outdoor activities, such as ocean crossings or mountain rescues, the Broadstone Clipper Race UTC model is a limited edition – with just 1,000 pieces available. 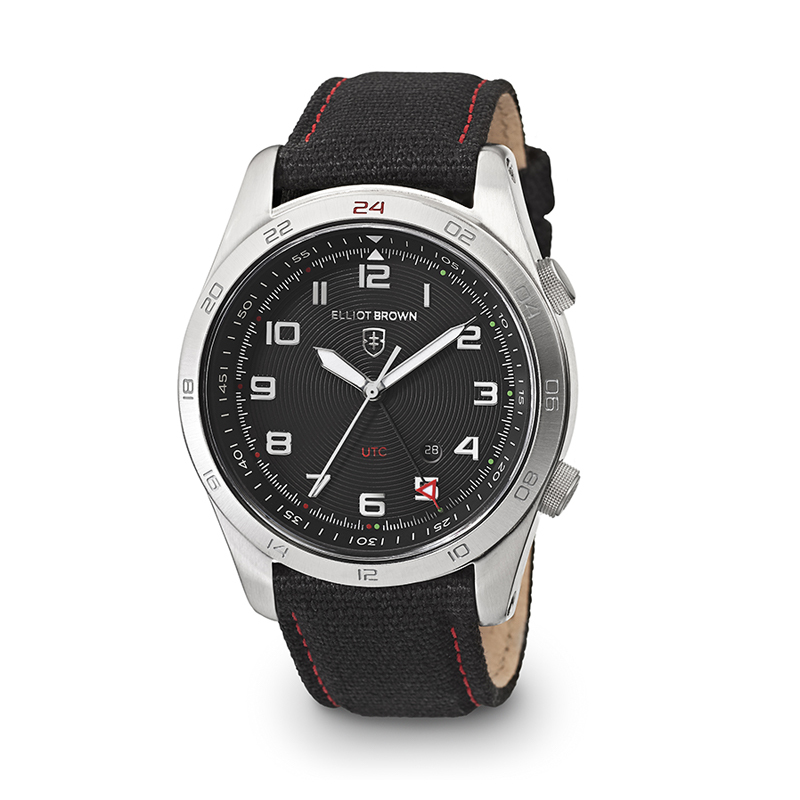 Using shock and waterproof systems, the Broadstone features a red-tipped UTC (universal time coordinated – the time standard used by race crews when navigating the globe) hand to tell time in a second time zone. BOGS Women’s Auburn Rubber Rain Boots – £120. 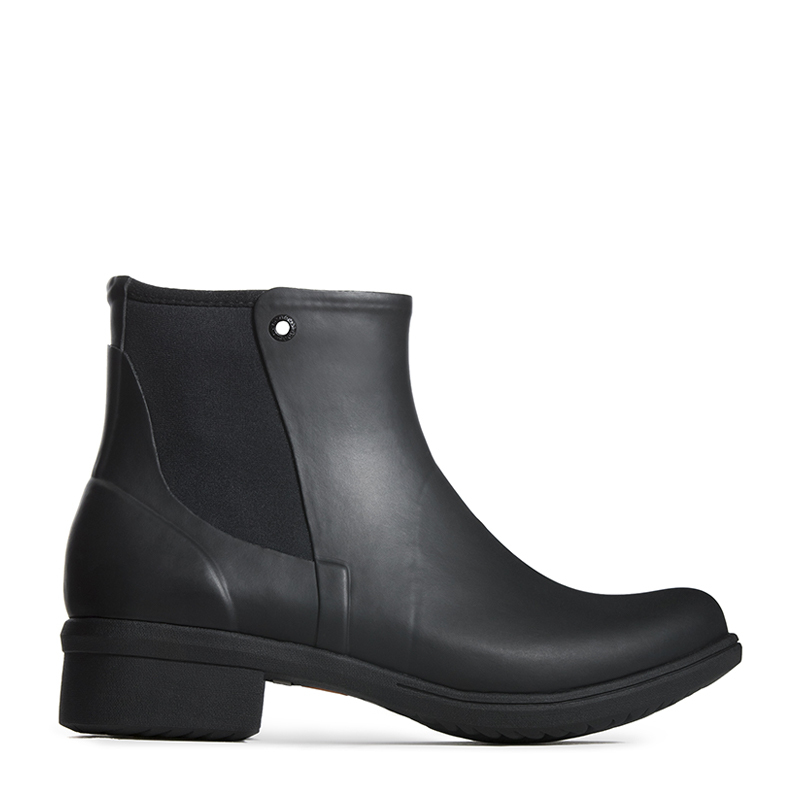 Wear these freely around the city or in the countryside, these are the ultimate Chelsea boots. 100% waterproof, they have Rebound cushioning and slip-resistant grips for comfort, durability and safety. Feet are even kept fresh from the DuraFresh bio-technology which will help battle odour. 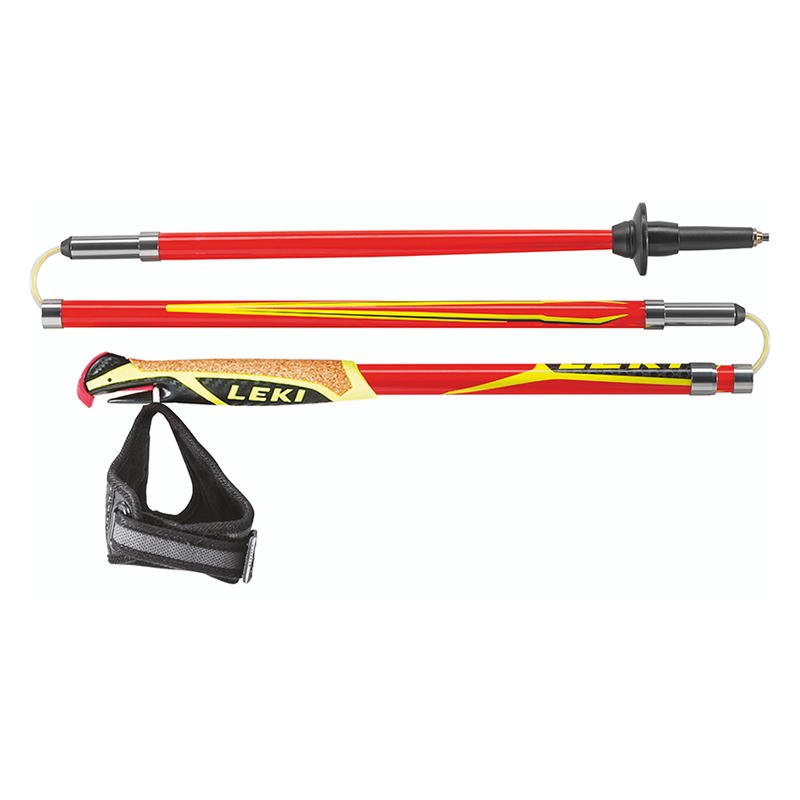 Leki Micro Trail Pro – £134.95 a pair. If you know someone who loves trail running (the sport of running and hiking on trails in mountainous terrain) then these poles are perfect for them. Made of 100% carbon, the poles are incredibly lightweight and can be folded, making them easy to transport. The Leki Trigger Shark grip and strap provide easy handling to help power over the terrain in comfort.